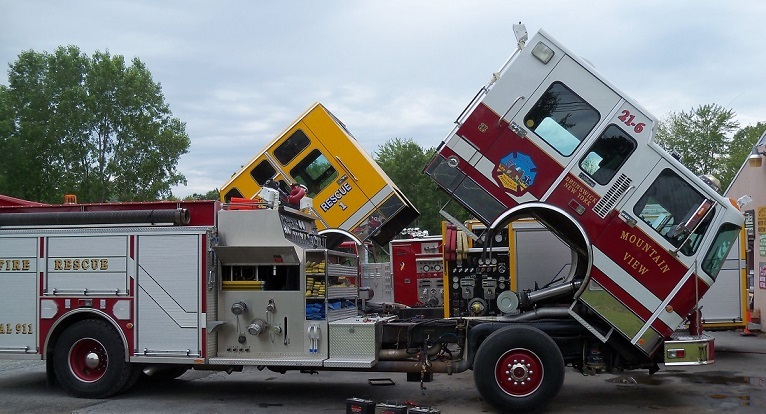 Truck Repairs - Shakerley Firetruck Sales / VRS Sales Ltd.
V.R.S. 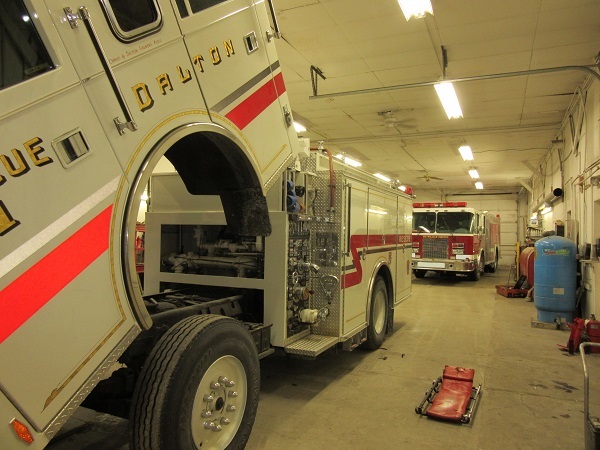 Sales is an authorized sales and service center for Spartan Motors, Toyne Fire Apparatus, and Swab Wagon Company. Our mechanics have been to Hale, Waterous and Darley pump schools and have passed EVT tests that represent their field of service. V.R.S. 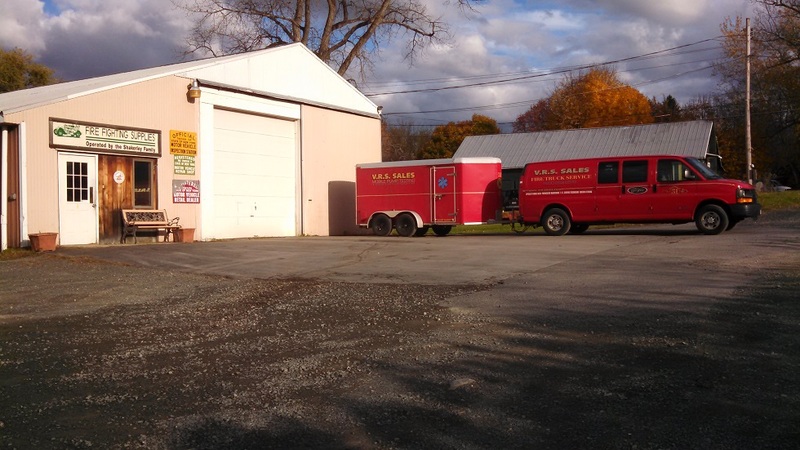 Sales is a registered New York State repair facility, heavy truck inspection station, and a new vehicle dealer. V.R.S. Sales also carries all needed garage keepers liablilty insurances. As well as having a fixed location, we provide on the road service to the customers facility.